Concierge medicine is becoming more popular nowadays with more people than ever choosing this type of provider over more traditional physicians. If you have a health savings account (HSA) plan, having Concierge medicine knowledge can help you cut down your healthcare costs. 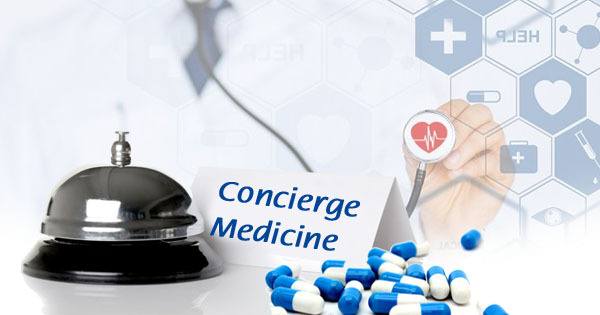 Concierge medicine refers to the relationship between a primary care physician and a patient in which the patient has to pay an annual retainer fee. While the consumer-driven healthcare accounts do not cover the initial expense of concierge fees, they cover any medical services fee paid for at the offices. Patients of concierge practices enjoy greater access to their physicians, preventive services, personalized healthcare, and educational wellness. The concierge business method offers patients perks like 24-hour access to a doctor, quick responses, appointments without wait time, answers to questions and treatment via e-mail, and even house calls as defined under their concierge agreement. When it comes to covering the annual fee for this service, people who have HSA plans often use the funds from their HSA to pay for it. How? Let’s assume you paid $2,500 for your concierge membership. You used your membership for $1,000 during that year in medical services that were not reimbursed by insurance, but were HSA-qualified. 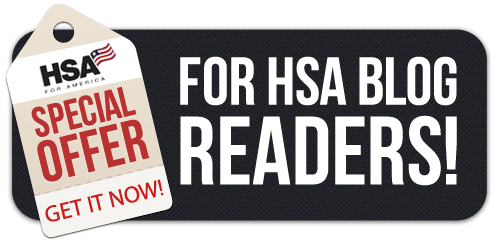 If your physician provides an invoice that shows the actual cost of qualified medical expenses received under your concierge agreement, then you can reimburse yourself for that $1,000 from your HSA. However, you cannot reimburse yourself from your HSA for concierge services that are more than your annual concierge fee. There are exceptions and qualifications, of course. You can reimburse your HSA or send payment to the medical concierge directly from your HSA regardless of the criterion of the medical expense. If you reimburse yourself for concierge services received, ensure you keep detailed records in case of an IRS audit of your HSA. Whether to choose concierge medicine or not is an entirely personal decision. Much of it depends on whether you are happy with your current level of care through your primary care provider. You may also be limited by your geographic location; while this model of medicine is becoming more popular and therefore more available, you may not be able to find a concierge practitioner where you live. Since my personal goal is to help you save money on your health care needs, including on both premiums and out-of-pocket expenses, I will say that there is no reason why you should not choose concierge medicine if it is available to you. The overall expenses, including the annual fee, are not likely to be more than you are currently paying, and in many cases may even be less. This is especially true if your doctor offers discounted services for cash payments. This entry was posted on Tuesday, September 26th, 2017 at 4:16 pm	and is filed under Health Insurance, Health Savings Accounts, HSA. You can follow any responses to this entry through the RSS 2.0 feed. You can leave a response, or trackback from your own site. 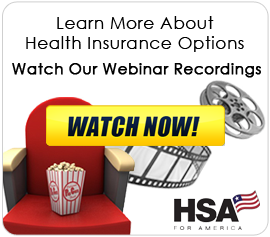 Can an uninsured person establish an HSA for themselves? No. Unfortunately, you must have an HSA qualified health plan in place in order to establish or fund an HSA account. Mr. Long, Do y’all have a chart comparing the features of:HSA, FSA, MSA, Archer MSA, HRA? If so, where can I find it? Thanks a bunch! 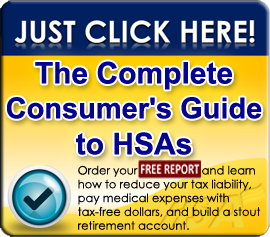 Unfortunately, we don’t have a chart comparing the features of HSA, FSA, MSA, Archer MSA, HRA.